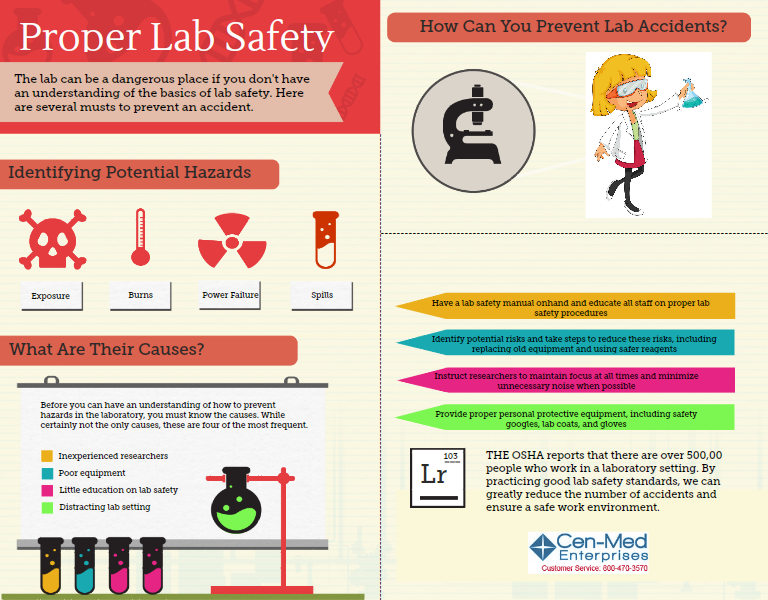 Enjoy our lab safety infographic on how you can prevent lab accidents. Learn more about lab safety supplies on our website. Or call 800-470-3570. This entry was posted in lab safety, lab safety equipment. Bookmark the permalink.